Q. What are the secondary frames made of? Q. 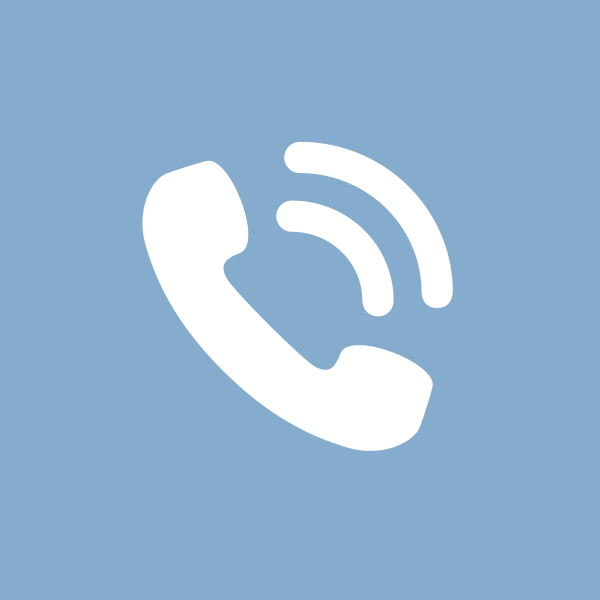 What are the colour options for NRG glass products? A. NRG glass specialise in colour matching your original windows, we will powder coat your secondary to any RAL colour, see our colour page for sample of ral colours. Q. Does NRG glass use Pilkington K glass. A. Yes do we use Pilkington K glass. see our insulation page for K glass benefits. Q. 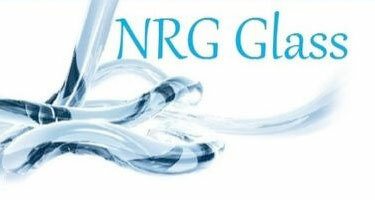 Does Nrg Glass use there own installers. Q. Can NRG glass fit secondary glazing for listed buildings. A. yes over half of our work is carried out in listed buildings, our bespoke frames are fitted so discrete and colour matched, its virtually impossible to see from the outside. A. 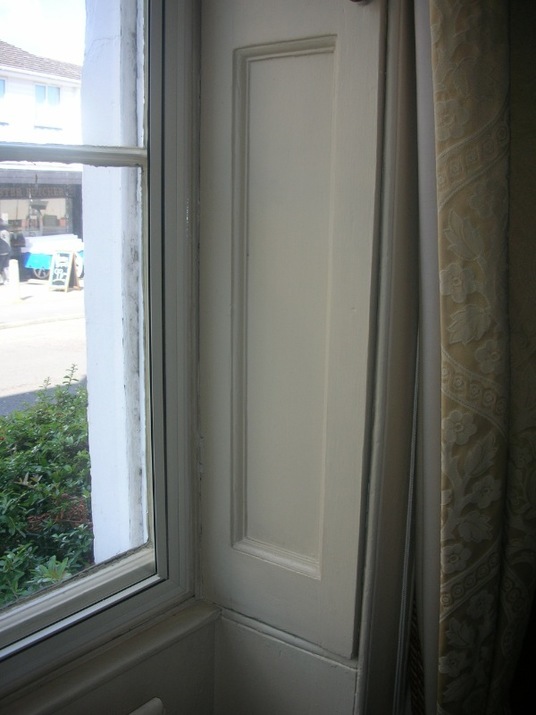 Listed Building Consent is required for any alterations which would affect the character of the building and it is a criminal offence to carry out these works without consent. Hence, if you wish to carry out any work on a listed building, advice should be obtained from a Conservation Officer at the local planning authority. See our listed building page for more info.